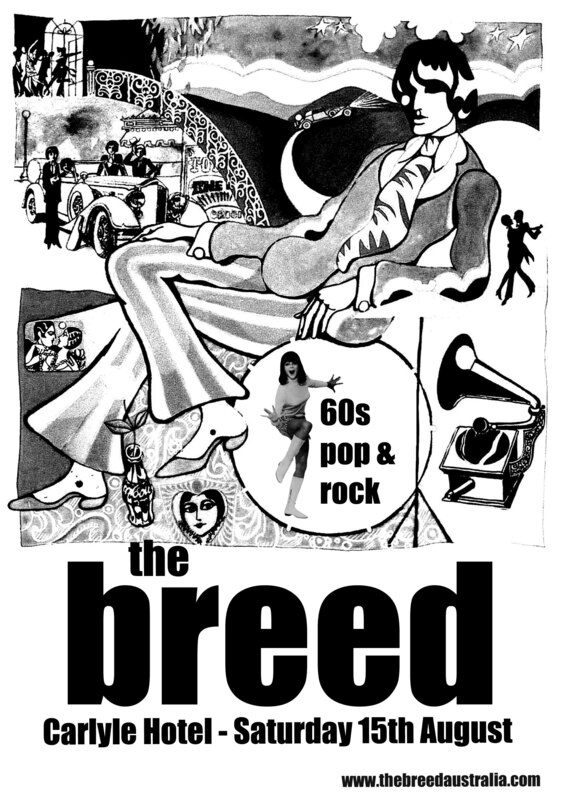 The Breed are playing at the Royal Hobart Fine Foods Presentation Dinner which is being held in the Upper Level 1 Main Grandstand at The Hobart Showground on Friday 7th August 2015. Why not get a group of colleagues or friends together for a great night of the best food and wine in Australia plus some great entertainment from The Breed! Here’s The Breed with a song called “Break Up”. According to them, the best way to do it is to walk down the street singing about it! You are currently browsing the The Breed blog archives for July, 2015.